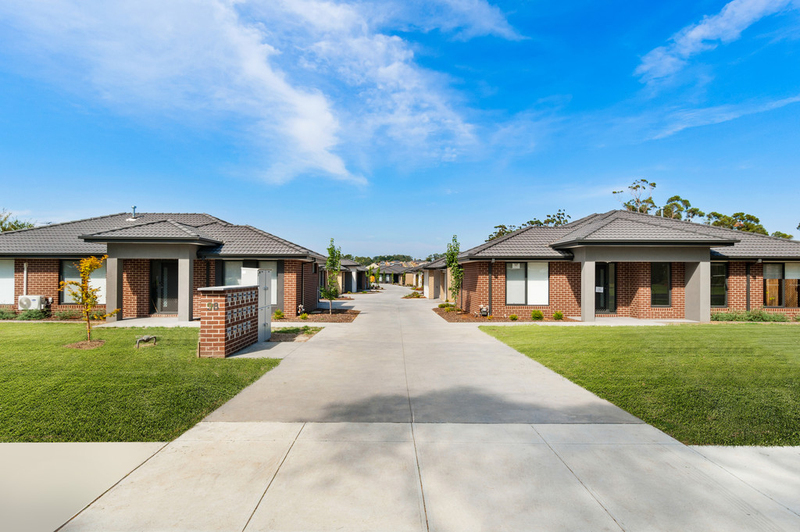 Don't miss this opportunity to purchase a unit in a great part of Drouin, surrounded by open space and parklands. 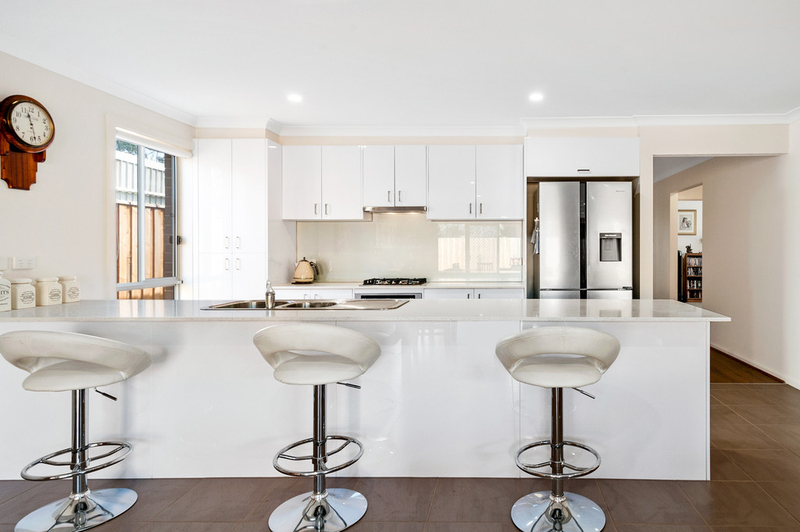 With 3 Bedrooms two bathrooms and double garage this quality built unit features open plan kitchen, meals and living areas and high quality finishes throughout. 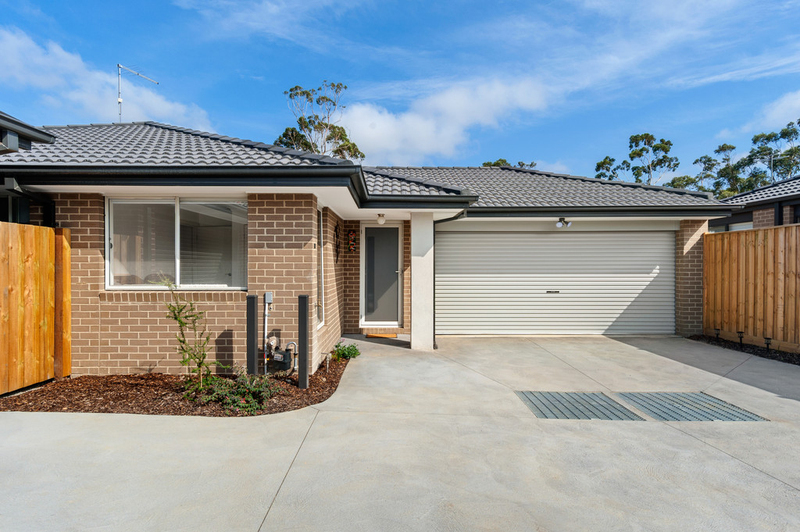 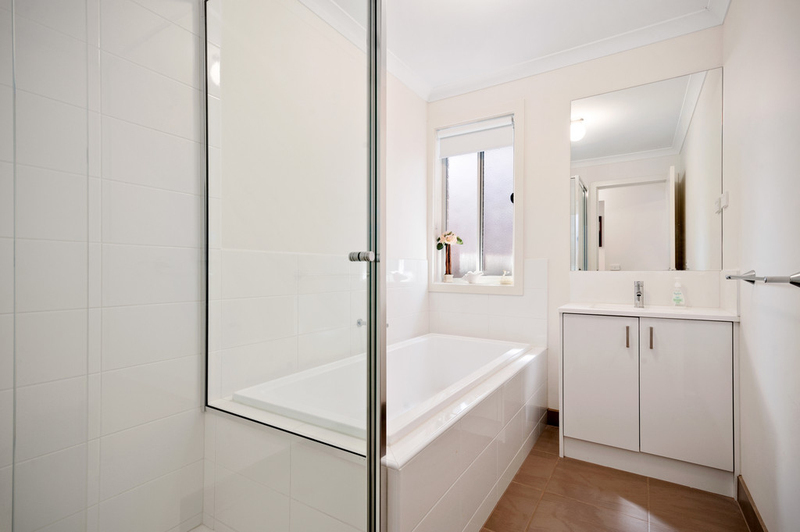 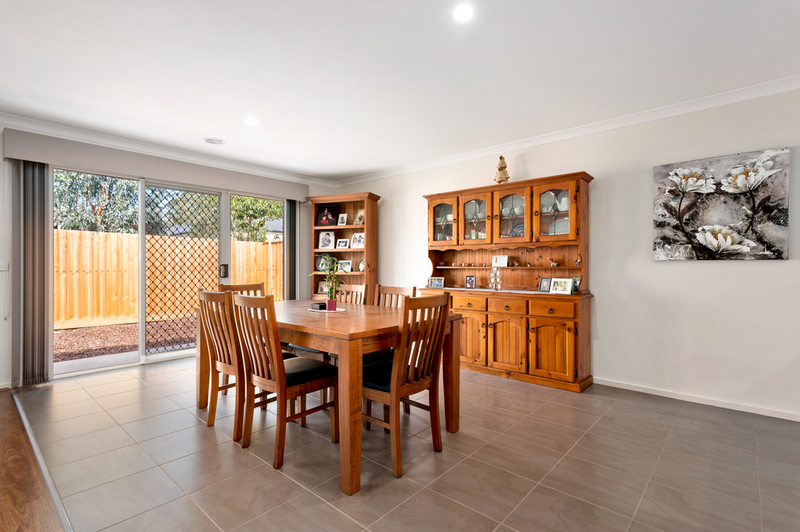 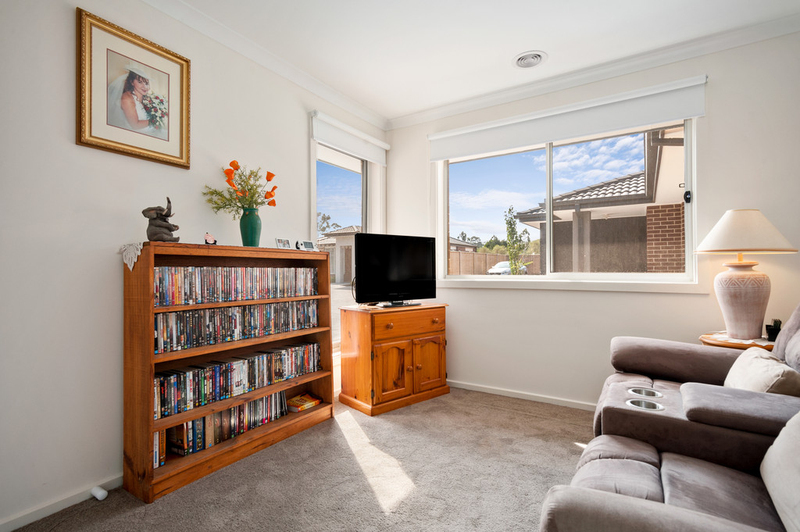 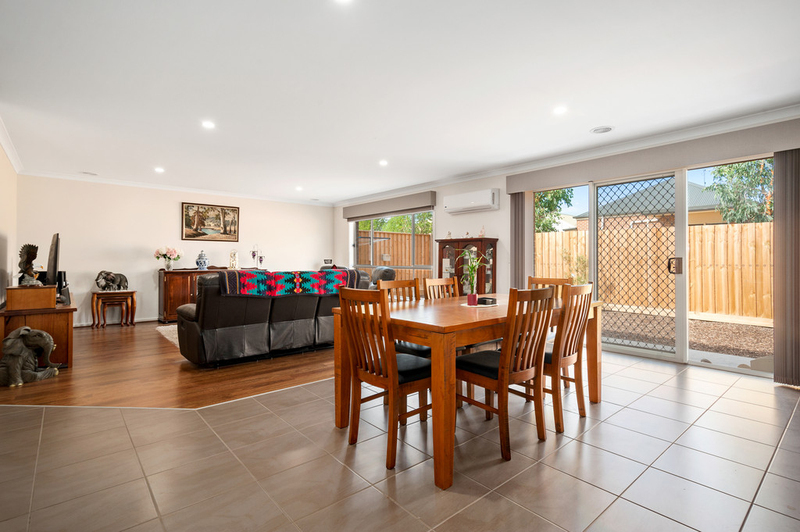 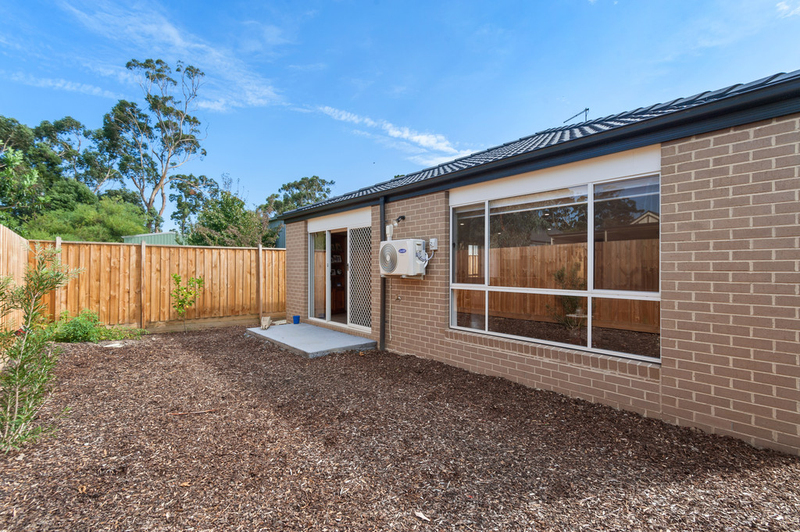 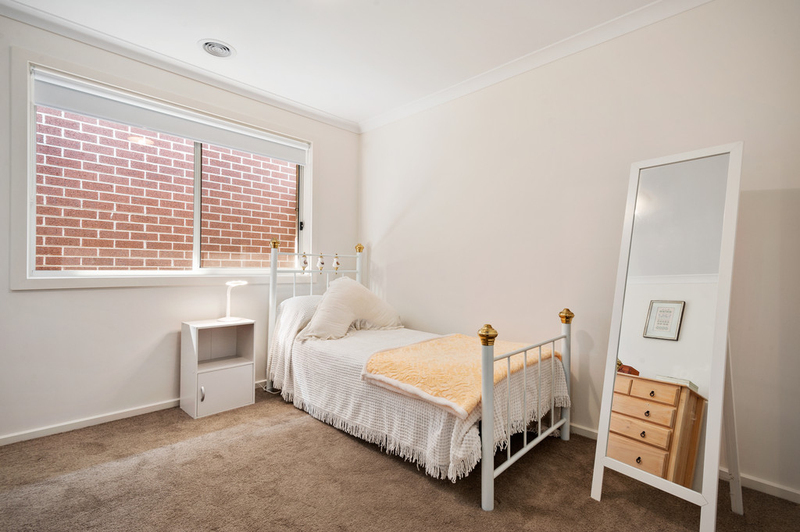 Located just 1.5 Km from Drouin's main shopping precinct, schools, train station and recreation facilities. 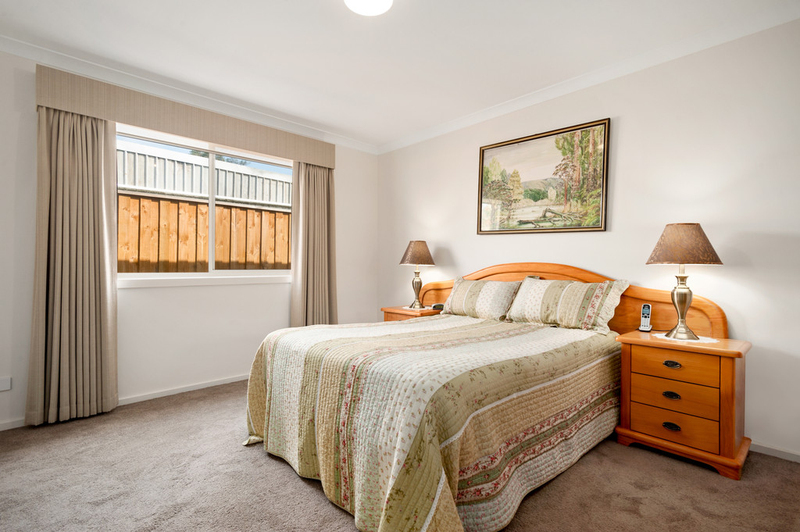 Take a leisurely bike ride along the "Two Towns Trail" from Drouin to Warragul, Enjoy the towns restaurants and cafes, take the kids to the local skate park, make the most of the array of sporting facilities offered in Drouin including Golf course and basketball stadium.